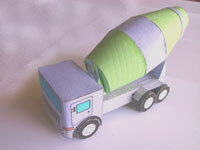 This little Concrete Mixer Truck is the first of a paper truck series. 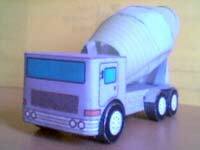 You can get this toy freely. 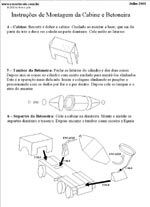 Click to download Instructions PDF file (94 Kb). 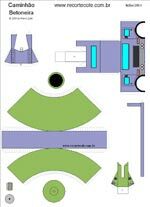 Click to download the single Model PDF file (220 Kb).